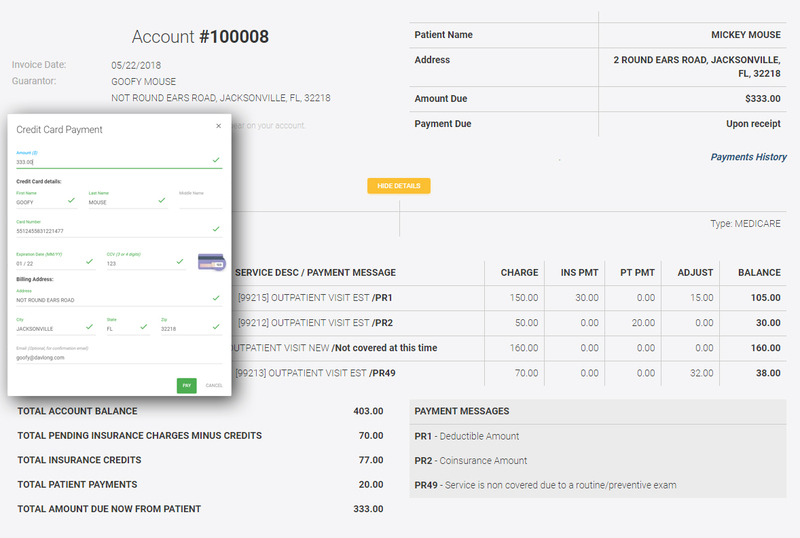 DavLong’s new eStatements with Online Bill Pay gives your patients the ability to view their statement online and pay the balance with a credit or debit card. Patients receive an email with a secure link to log in and view their statement online. Included on the statement will be a link to DavLong’s secure Online Bill Pay. 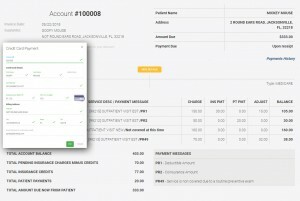 After entering their credit card information and payment amount, our system processes it and when approved, the payments are automatically entered into MedInformatix. An Online Bill Pay link can also be put on your practice’s website for easy patient access.